When my wife and I moved West to Los Angeles in 1999, we compiled a list of cool and odd things we just had to do. Over the past 15, years we have visited dozens of the places on the list including The Magic Castle, giant dinosaurs on route to Palm Springs and Liberace's grave. Only one location remained unvisited until this past December 30th, 2014 . 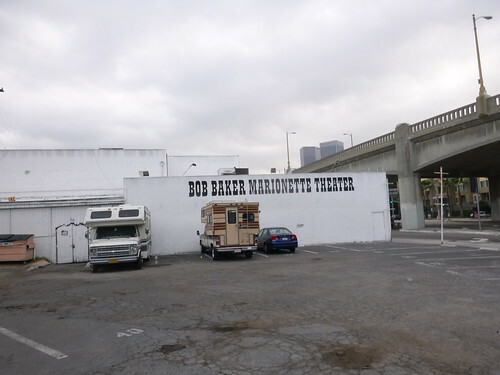 That place was Bob Baker's Marionette Theater, a truly unique retro entertainment experience that has been delighting West Coast audiences of all ages since 1962. But it wasn't easy. After some frustrated moments driving around downtown Los Angeles ( Baker's is a bit of a challenge to find) we finally came upon the unassuming white cinder block facade with simple block letters under a bridge in a run down neighborhood. If graffiti scares you then be prepared. Parking is $3.00 via a pay box. You have to put exact cash in an envelope and write your space number on it. Then drop it in the box, which is a challenge since there were no envelopes or pen. 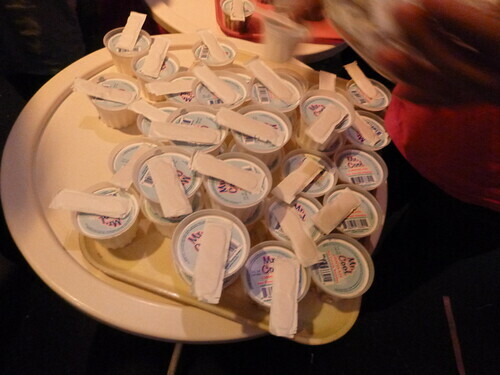 The theater staff told us local kids steal the envelopes and pens. Not sure why. But don't worry, the folks at Bob Baker will gladly give you an envelope. Luckily, I had my own pen. Tickets to the shows are $15.00 each in person if available that day.  We reserved our online for $22.00 each. 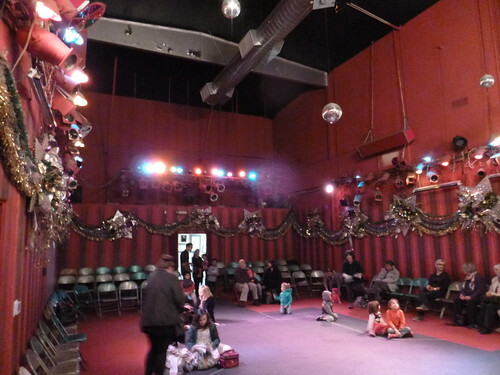 The theater only holds under 100 people with seating available in metal folding chairs or down on the floor for the kids and flexible parents. Fire marshals have made sure that the folks never push the capacity. So frequent sellouts happen. That's why I suggest you kick in the extra seven bucks and buy your tickets online to be sure you get in. Once you get your ticket step into the massive facility. Make sure you check out the awards and commendations that line the hallway as you part the back curtain and enter the cavernous theater. The walls are decorated with a striped red paper that gives the impression you are inside a giant birthday present. The three giant chandeliers that light the space are complemented by three spinning disco balls and a series of colored lights. 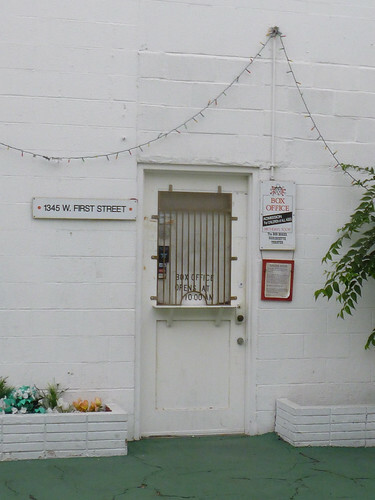 Over 400 puppets, both hand and marionettes, live inside this facility. All lovingly created by by the theater's founder and staff. For our first visit, I took our seven year old son Nigel to see the holiday classic: “The Nutcracker” done Bob Baker style. Admittedly, he was a little creeped out at first. 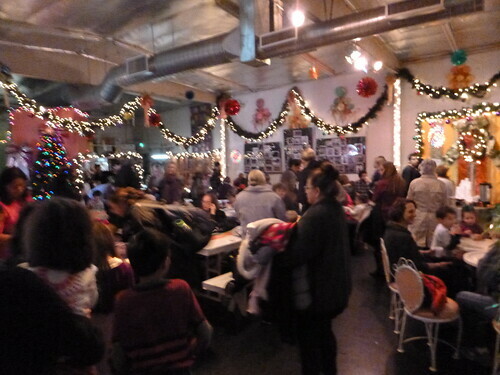 Maybe it was the run down warehouse feel of the place. Or it could have been the eyes. Most of Bob Baker's creation have those creepy large eyes. 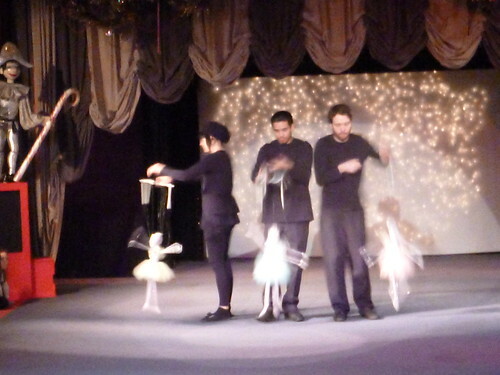 But once the show started rolling, both he and I watched with childhood amazement as no less than five trained puppeteers worked their intricate magic through a series of detailed vignettes to a pre-recorded soundtrack. Sitting there in the vast space (a former scene shop) you realize what a lost art this is. And that the people pulling the strings are certainly not getting rich keeping this alive. Nigel said they looked unhappy. I explained they had to concentrate. 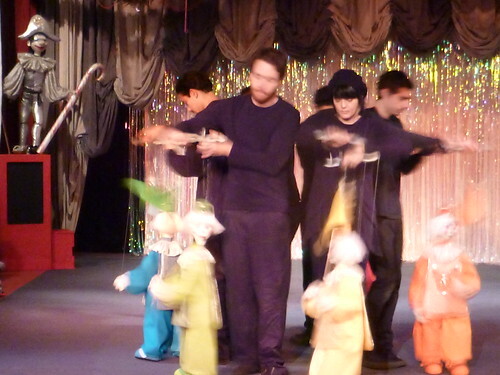 Ultimately, the staff at Bob Baker's is doing this for the love of marionettes. The show was an impressive example of technology-free home-spun, family entertainment. No special effects needed. The fifty-five minute show clulminated with a miniature Christmas tree magically growing into a towering 12 foot wonder. With that, I assumed the fun was over. But no. After introducing the people who made the show happen (aka the tech crew and marionette manipulators) the lead puppeteer said we had one more surprise: “FREE ICE CREAM!” That's right, the entire audience was ushered into Bob Baker's design shop to enjoy a small self sealed cup of ice cream complete with a wooden spoon (what I called a hoodsie cup as a kid)(Mod Betty called 'em Hoodsies,too! -Mod B) for free! One staffer told me this happens after every single show and the theater has four freezers packed full of the frozen treats. It was a subtle touch that made the experience even more magical. 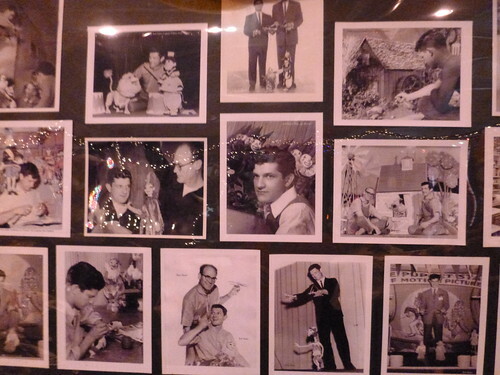 Sitting there in the workshop, with it's walls covered in photos and memorabilia detailing the theater's long storied history, I looked around at everyone, the “Children Of All Ages”, and saw the exact same expression on every single face. Pure joy. A trip to that room alone would have been worth the price of admission. Our visit was perfect, long overdue and sadly, may never happen again. 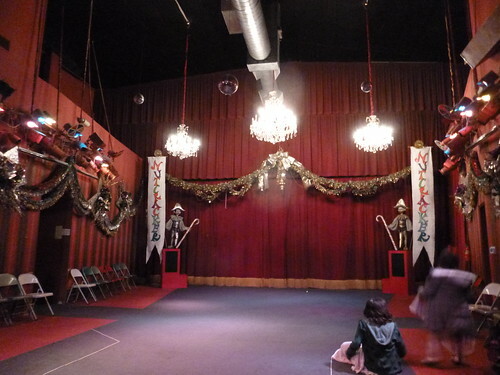 With the death of the theater's founder, Bob Baker in November of 2014, rumors are again circulating that this puppet show may soon close down. Forever. I remain hopeful but skeptical. 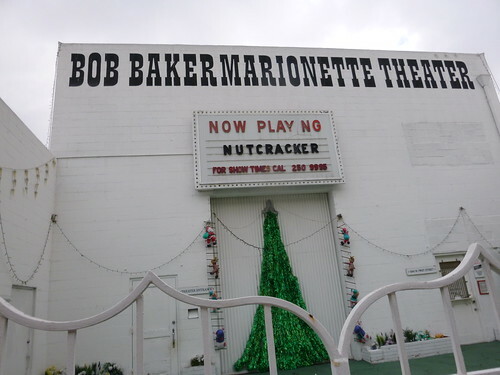 Without the The Ninety-year old Puppet master at its helm creating marionettes and delighting audiences, Bob Baker's Marionettes may see the final curtain fall after fifty-two years. As Mod B always says: “Enjoy these places while you can.” Because when they are gone. They're gone. 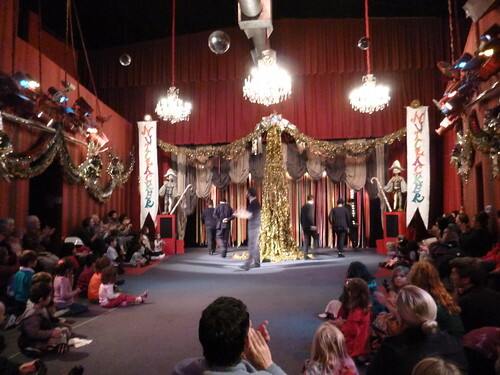 Don't let the Bob Baker Marionette Theater remain on your “To Do” list any longer. Just do. adam wallacavage has been posting a lot of video clips of this show on his instagram… super creepy. I’ll have to check that out – thanks for the tip! Bob Baker is pure joy; I become my childhood self every time we see the puppets come to life!!! 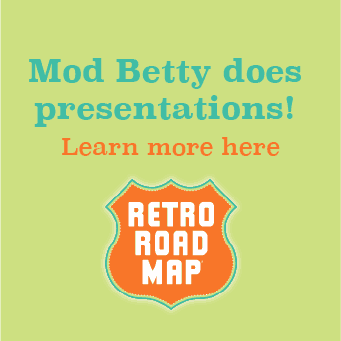 Any one of their productions is a must-see for wacky tacky lovers and Retro Roadmappers alike. Tiny & Mary was lucky enough to perform on the same bill as some of these incredible puppets (a few that were used in “Escape to Witch Mountain”) and it was a thrill we will never forget!!! 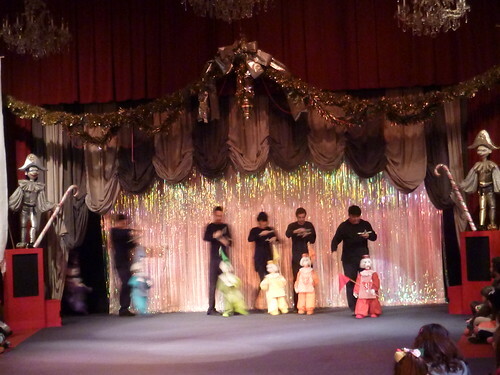 GO TO THE BOB BAKER MARIONETTE THEATER!!!! Mr. Tiny – I knew you’d be in on this! Yes, go! Like Mod B says, “Don’t let this place remain on your To Do list any longer. Just do”. I’ve lived in L.A. for 31 years and finally I’ve checked this one off my list. Totally charming if you tap into your inner child – you don’t even need to bring a kid! They’re doing a farm themed show now called Something To Crow About – pure magic! Go go go! So glad you decided to go! We all need a little push sometimes – Mod B included but so glad the push worked! This is the second time I’ve explored something due to Retroroadmap. We had a wonderful Thanksgiving dinner at Tallyrand because of a story on your site. Aw, that’s music to my ears! 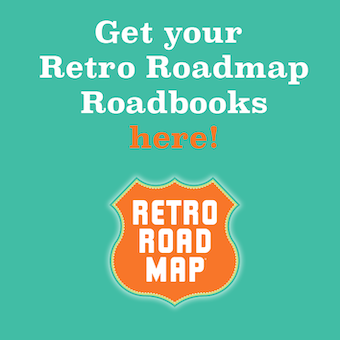 Thank you so much for supporting these cool vintage places we love so much. And it’s so fun to do! A win-win Mod B sez!